Do you think how to recover delete file?Whenever you come across in this situation,Folders or files deleted permanently on your computer were delete due to some reasons and can not be retrieve directly from recycle bin.Then it causes you can troubles to recover deleted files if they accomplished that they deleted a wrong folder in one of the above ways. But don’t worry!our group ready to help you and recover permanently delete file on your computer. Techczar group is the right way to rectify all issue related to delete file,folder and you can get instant best solution with in a few moment. Recover Deleted File? Call us for restore it! Deleting files due to use of SHIFT+DELETE key then it cause,the recycle bin also empty or trash too. Virus/malware attack on your file and corruption marks your data hidden and thus prevents you to access it. 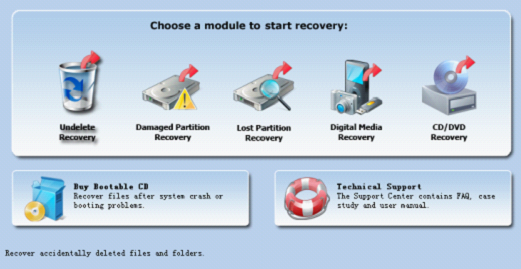 File system damage can also lead to damaged or deleted data situations. Failure of Motherboard, PSU and system drivers also contribute in majority towards system inaccessibility or data loss situations. If, physical or logical segregation damages occur to the hard disk, FAT and NTFS partition get corrupt. 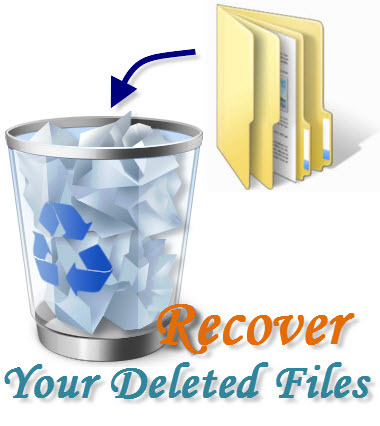 you can recovered your deleted file in an easy way by our technical experts. There are some software available for recovery of files deleted by mistakenly but they might also not work properly as claimed by their vendors. How Techczar Group can help for recover delete files? You can call Techczar Group for online help related to file recovery on your computer. We have expertise in recovery of deleted files on computers running Microsoft windows XP, Microsoft Windows Vista, Microsoft windows 2000 operating system. Techczar Group technical experts can recover deleted files even if you have emptied the Recycle Bin. They can recover the deleted Microsoft Power Point, Excel, Word files. They can also recover photo, Movie, clips, images, Video, songs, Email, database, and all document formats in Microsoft Windows 2000, Microsoft Windows XP, Microsoft Windows Vista, Microsoft Windows 7. Techczar Group technical experts can guide you about the importance of partitioning of hard drive of your computer. They can make partitions on the hard drive to physically mark off different parts of the hard drive. Techczar Group can provide you online technical support for recovering all types of deleted files. Our smart and highly talented technical experts can easily recover almost all types of files on your computer. You just have to give a call at our toll free numbers. Our technical experts can perform an online scan on your computer for finding the root cause of the problem. They can fix all kinds of issues. You only need to have a stable connection of adequate bandwidth for getting our online file recovery services.